Page listing the Star Control 2 dialogue (DOS version). Mods, games and aids based on the SC2 universe / code. See also the Star Control Music page. If you've found the Portal Spawner, The UQM Least-Fuel Route Finder helps you calculate whether to use it for a given trip (and, if so, how). 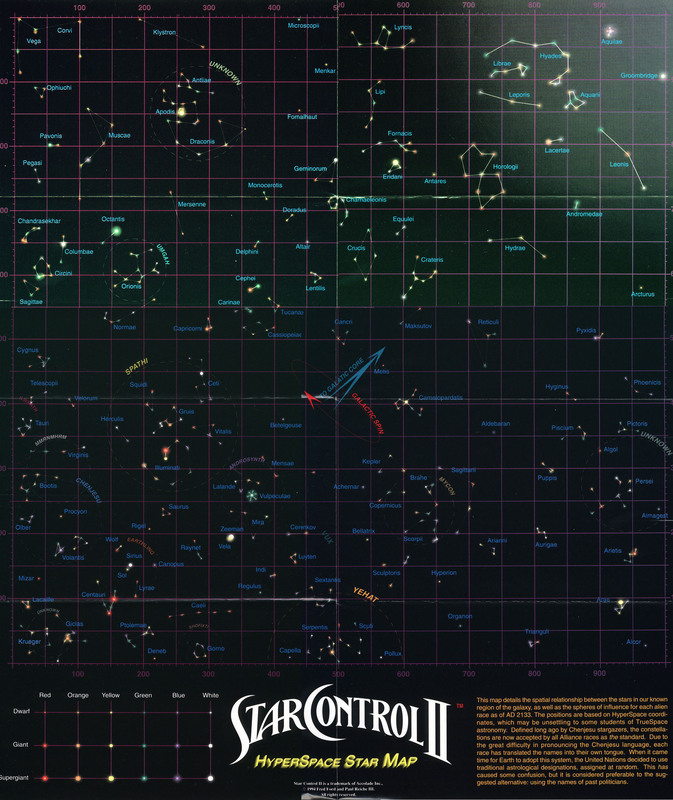 If you've got a Star Control related web site you want others to know of, place it here!